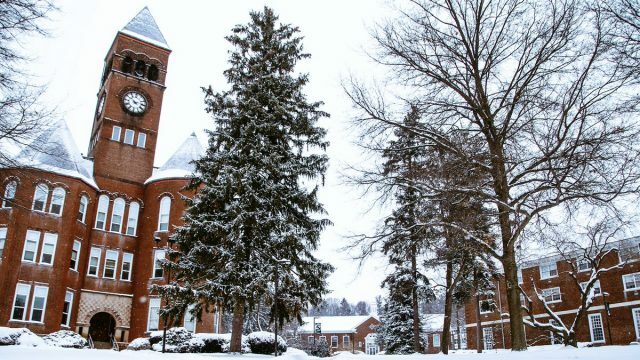 Many Slippery Rock University students will take advantage of an opportunity beginning Wednesday to get ahead and stay ahead. Nearly 200 classes will be offered as part of SRU’s Winter Session, which continues through Jan. 14. About 1,800 students are expected to participate in an effort to stay on pace to graduate, or outpace the standard four-year time period. Winter Session provides flexibility- especially for students who have changed majors- as well as an opportunity to save money on tuition fees and room and board.